GUADALAJARA, Mexico – In advance of this week’s big reveal, SpaceX’s billionaire founder, Elon Musk, is dropping hints about the scale of his plans to send colonists to Mars. Musk is scheduled to talk about what used to be known as the Mars Colonial Transporter in Guadalajara on Sept. 27 at the International Astronautical Congress. The “late-breaking news” begins at 11:30 a.m. PT (1:30 p.m. CT) Sept. 27. Streaming video of the talk should be available via SpaceX and YouTube as well as via the IAC and Livestream. Musk has been building up to this presentation for months, arguably for more than a year. It’s the highlight of this year’s annual conference. 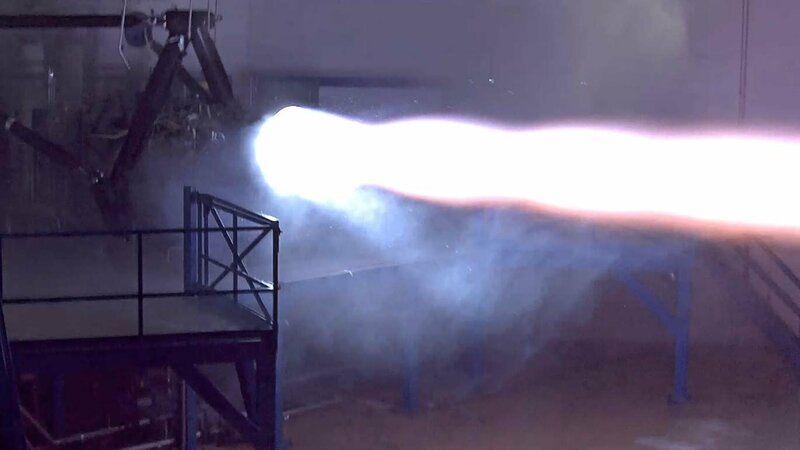 Although he’s been coy about the details, Musk has let some hints slip out – for example, that the rocket should be capable of sending 100 tons of payload to Mars, or 100 passengers. This entry was posted in GeekWire and tagged BFR, Elon Musk, IAC, Mars, Mars Colonial Transporter, SpaceX, Starship. Bookmark the permalink.